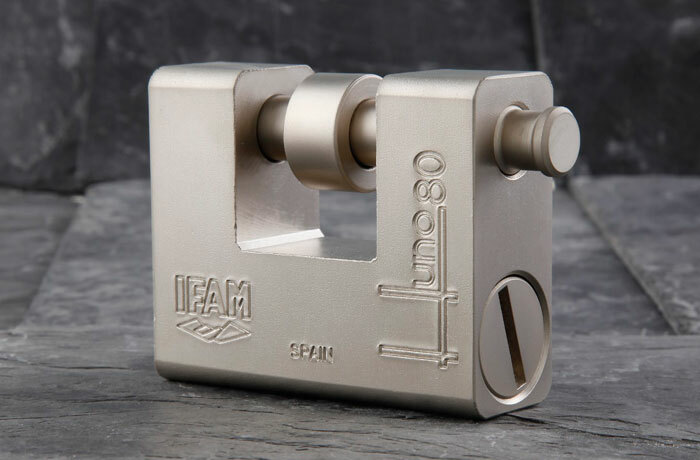 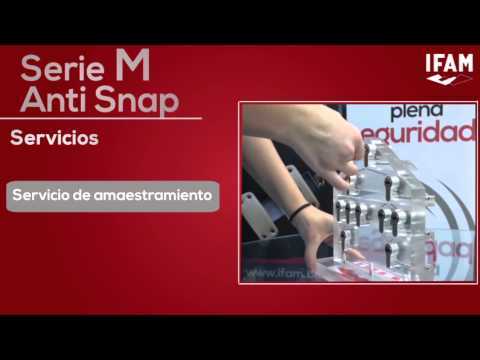 M+ Series (Anti Snap) security cylinder locks from IFAM are the best solution against attacks that attempt to remove the cylinder from your lock. 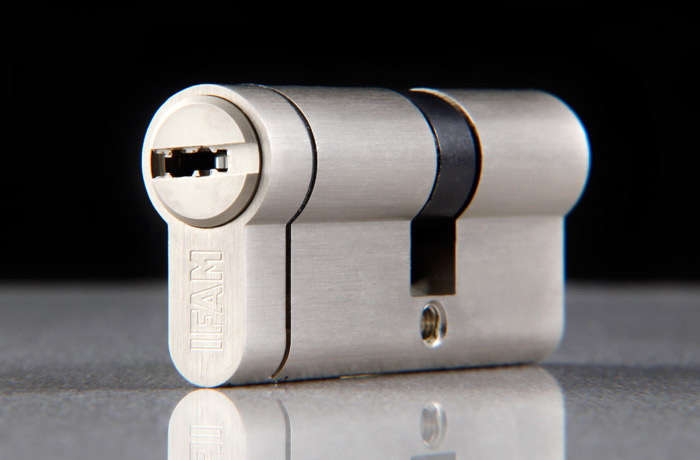 The Anti Snap system incorporates a preset fracture line to crack the cylinder, preventing it from being removed. 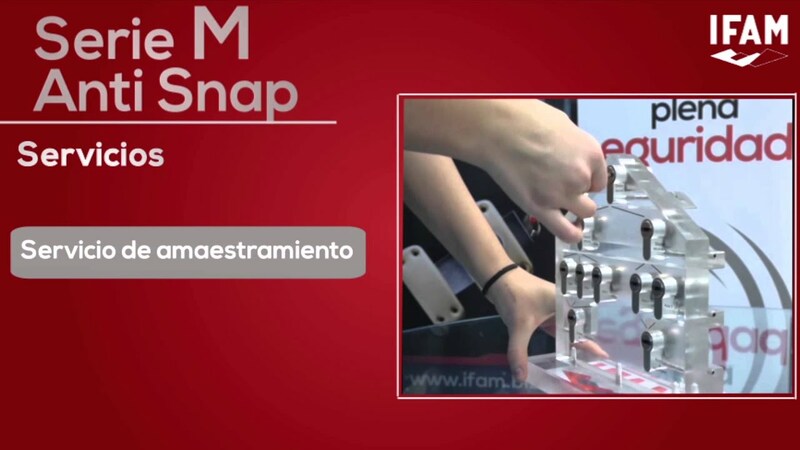 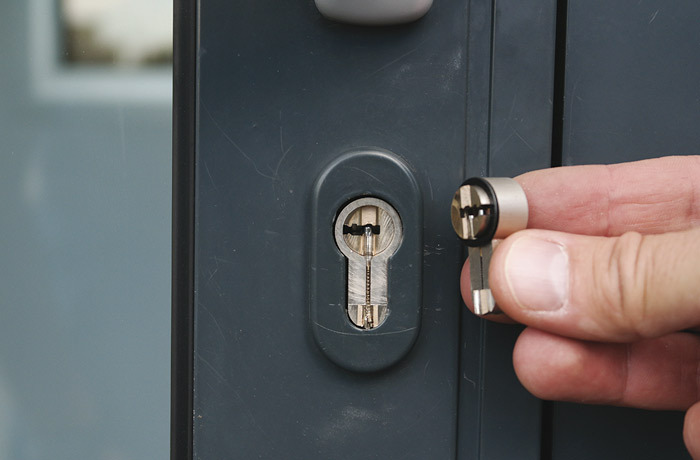 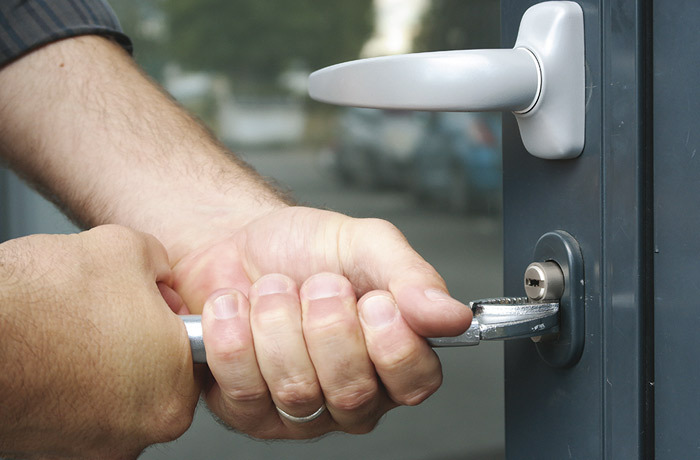 In addition to preventing intruders from entering your home, office, etc., IFAM’s Anti Snap system allows the user to continue opening their door using their key even if the cylinder has been cracked at the preset fracture line. 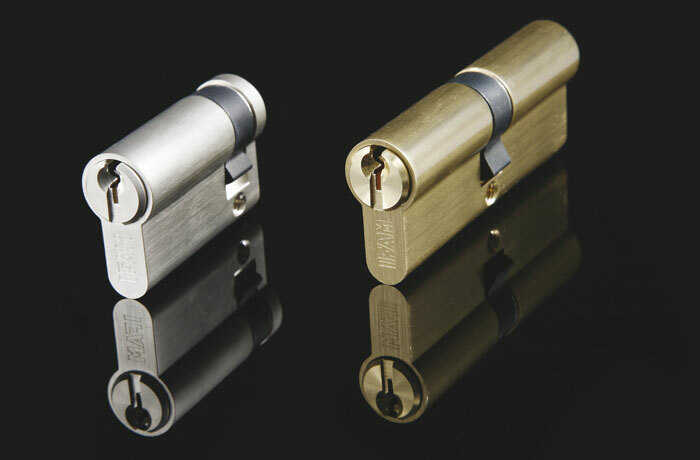 Cylinders equipped with bump-proof system. 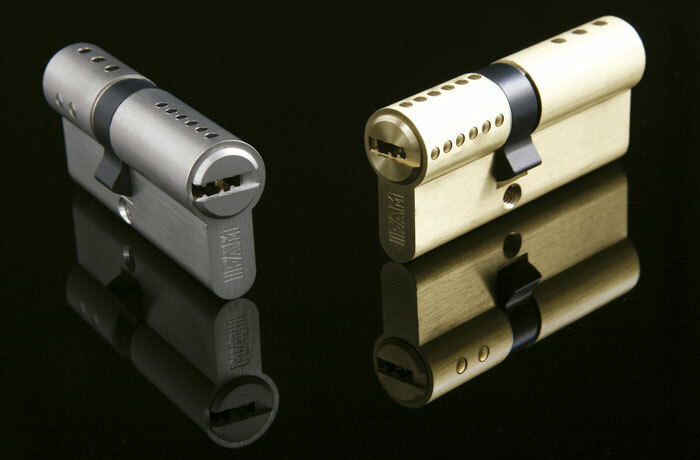 – Nickel-matt and brass finishes. 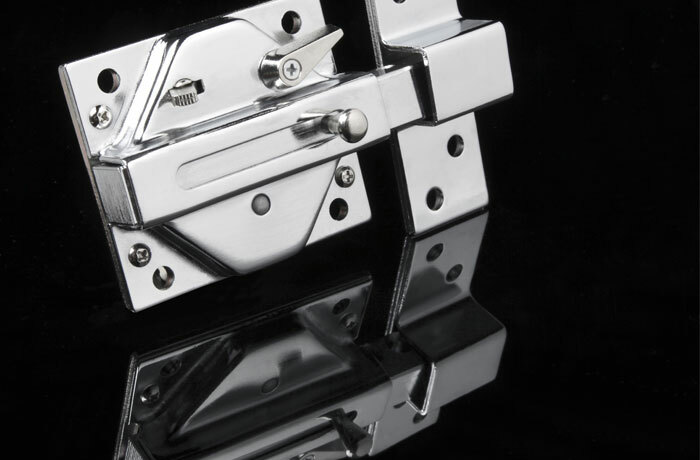 Internal components: – 6 hardened-pin row, with thousands of differs. 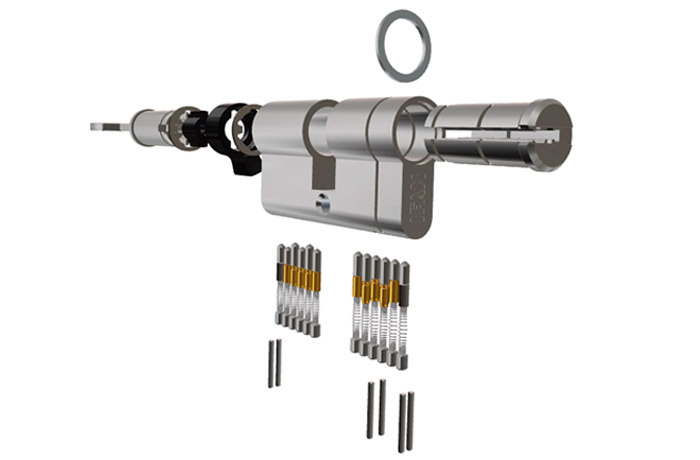 – 2 extra anti drill cotters. 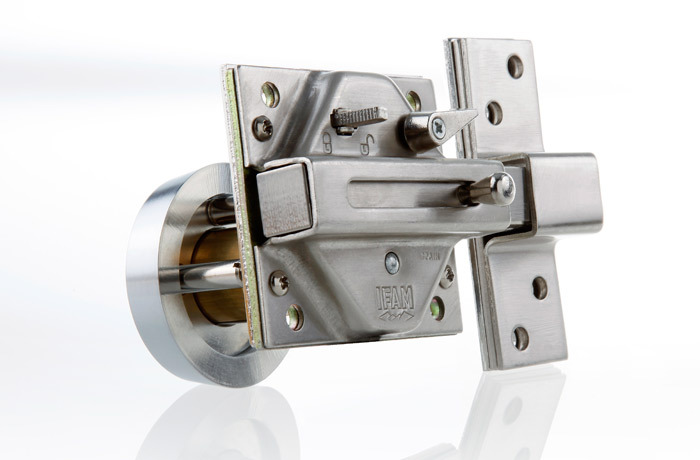 Cam: – Available in standard DIN cam (15mm) and short cam (13 mm). 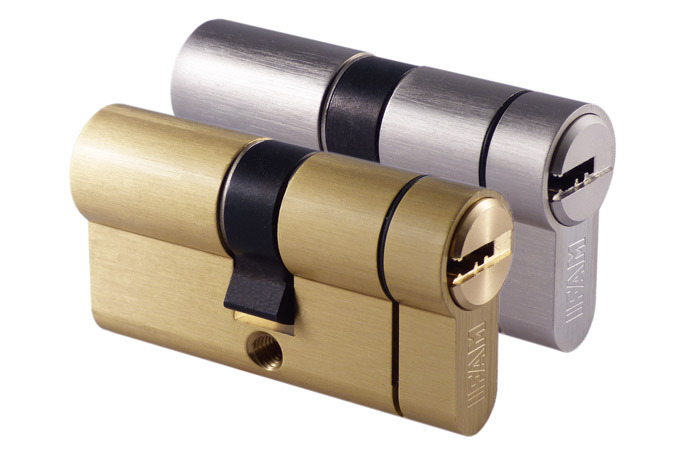 Opening / closing: – Emegercy system option available: the cylinder can be opened even if a key is blocking the other side of the lock. 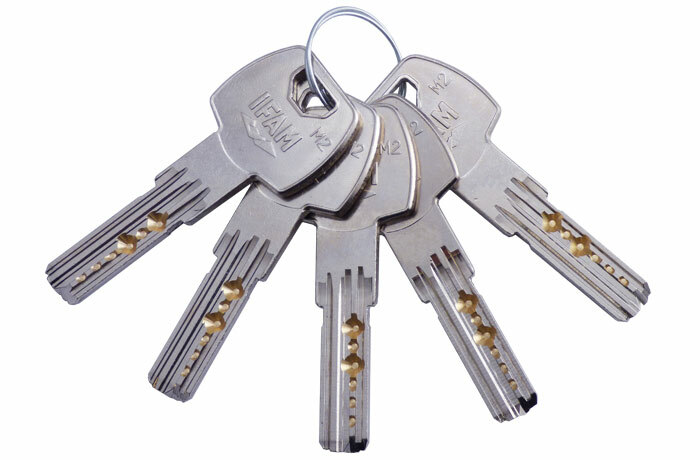 Keys: – Security dimple key with millions of differs. 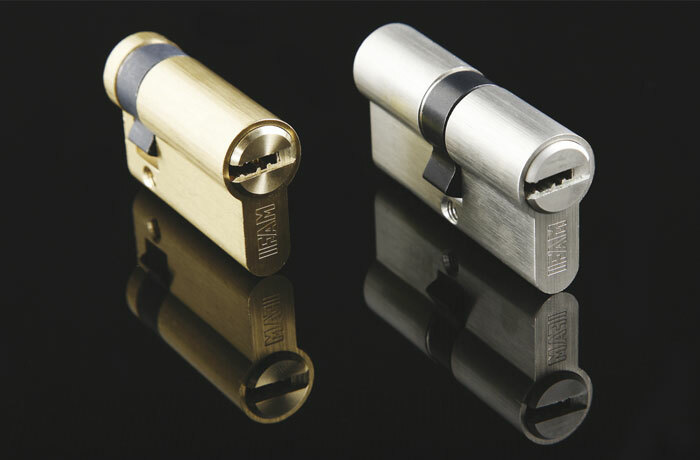 – Key compatible with: Rx Series, M Series cylinders, Huno80 padlock, CS88 and CS88LV rim locks. 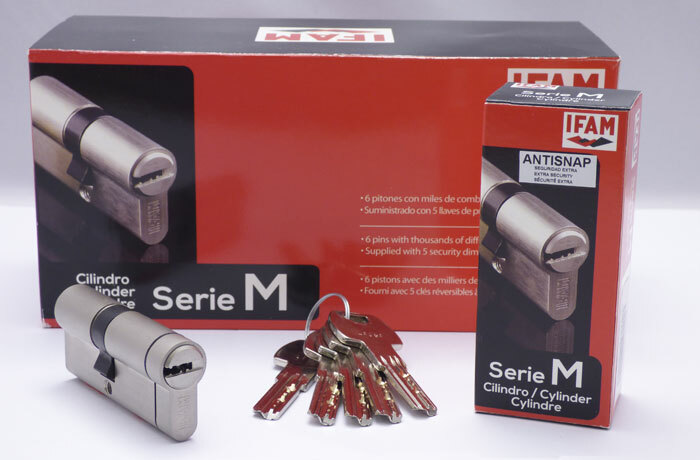 Assembly kit (special for locksmiths).